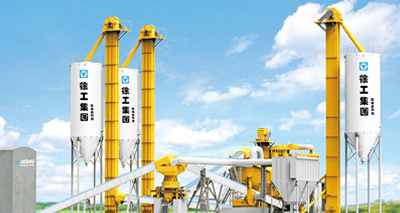 Shangdong Lingong Construction Machinery Co., Ltd. (SDLG) is abbreviated as "Shangdong Lingong", was built in Linyi, Shangdong Province in 1972. it is a world-famous large large engineering machinery and related accessories manufacturer and service provider. 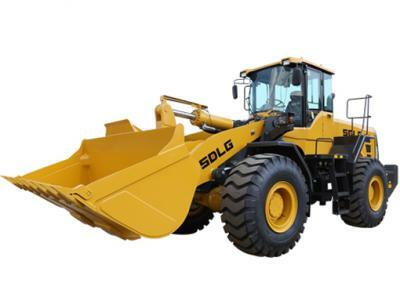 SDLG is one of the core enterprises of the Volvo Group (VOLVO), the top 50 world engineering machinery, one of the three major exporters of China's engineering machinery and the top 100 of China's machinery industry. 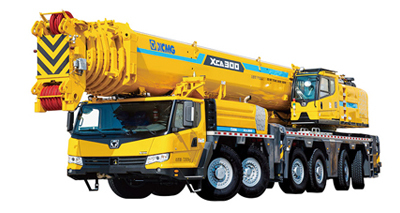 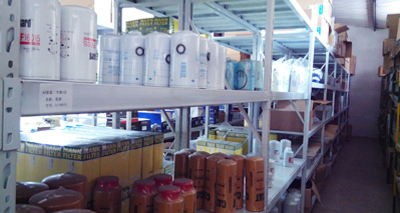 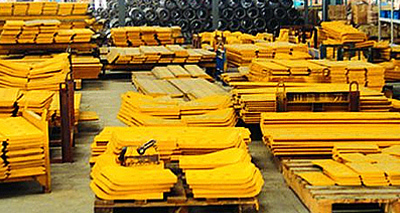 It is the large key enterprise of the national engineering machinery industry and the national hi-tech enterprise. 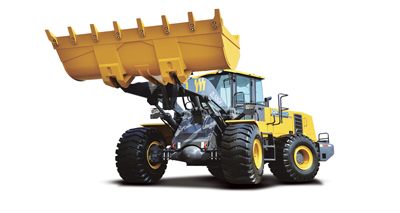 Take L916 loader as an example, this is a product with unconsolidated material loading and unloading, flexible operation and high operation efficiency. 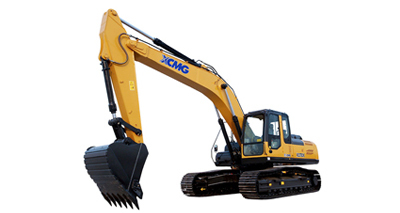 It is more suitable for small field operation, widely used in farm, pasture, wood yard, municipal construction and other places. 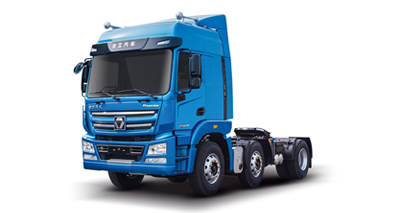 It is equipped with the engine which meets the requirements of national emission, with strong driving force, low noise and reliable performance. 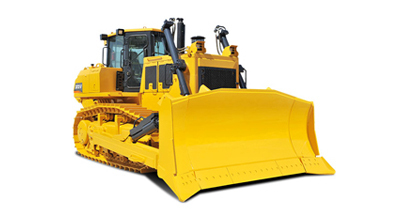 It adopts double split hydraulic torque converter and fixed axis power shift gearbox. 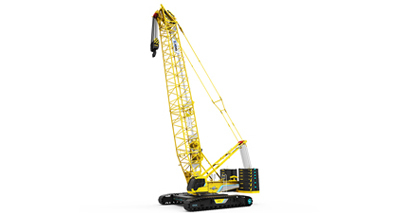 It is easy to operate, reliable and easy to maintain. 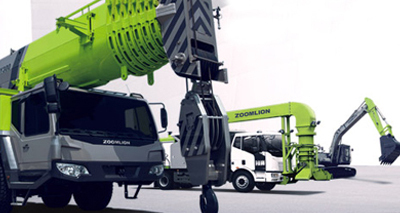 Equipped with enhanced driving axle, it has large bearing capacity, long service life and high reliability. 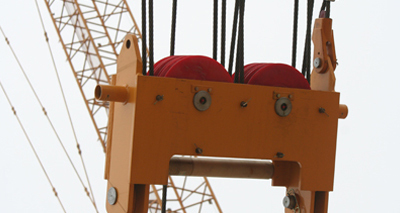 By adopting the reinforced front and rear frame, 200 thousand fatigue strengthening tests are carried out, and the load capacity is strong. 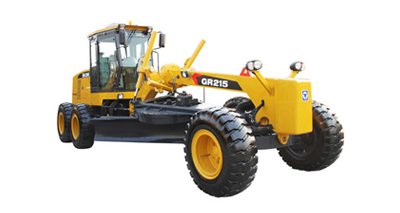 SDLG wheel loader price is affordable. 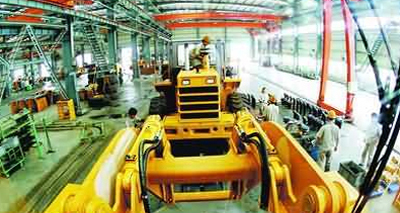 The load distribution of the whole machine is reasonable and the stability is good. 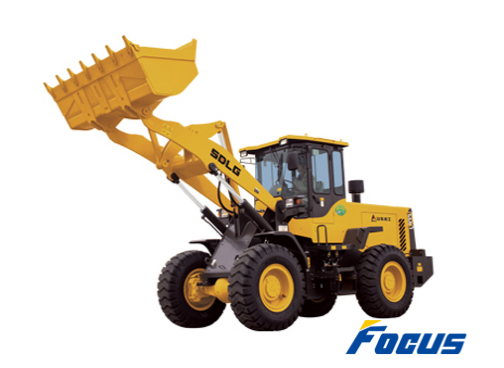 The hydraulic steering system with load sensing is adopted. 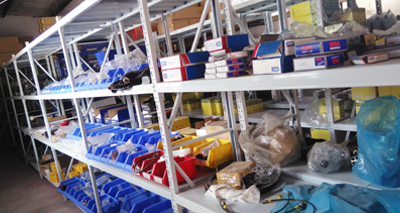 The hydraulic system of mechanical control working device is simple and reliable. 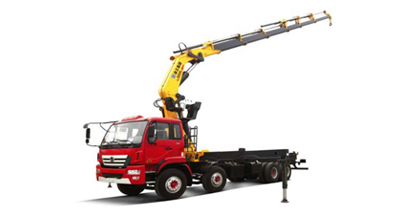 The new steel structure cab has wide field of vision, large operation space, good tightness and good comfort. 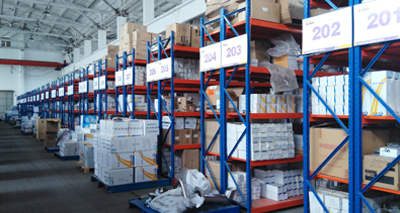 With standard warm air, the operating environment is more comfortable. 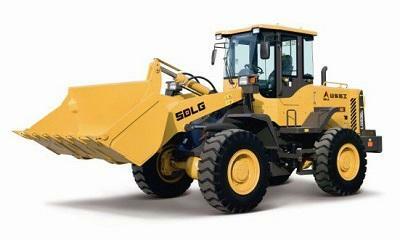 SDLG wheel loader price in Focus is attractive. 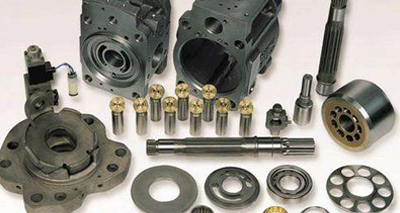 Welcome to contact us at machinery@cnfocusgroup.com.